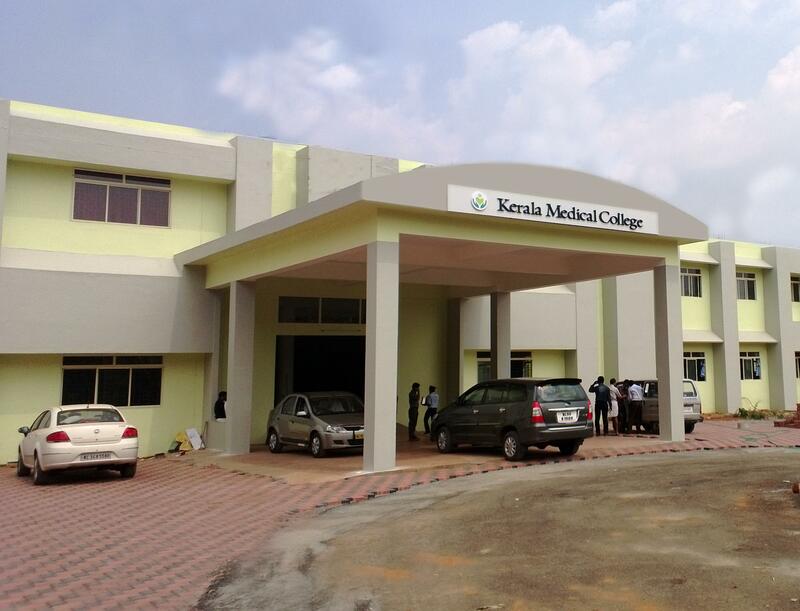 “To establish an institution that will impart high-quality medical education and health care services, set standards in corporate values, ethics and social responsibilities; will contribute to the total development of the medical and health care facilities in which it operates and dedicate itself selflessly to the promotive, preventive and curative healthcare activities”. “To provide best quality medical and health care service to the deserving masses of Kerala at a cost that will be the lowest and affordable. We are dedicated to establish this hospital as the finest medical destination to all kinds of people in the country”.